Before we get to the Happy Birthday Balloon Card…. 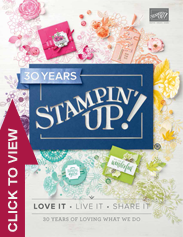 I wanted to give you all a heads up that Stampin’ Up! will be announcing its Retired List in ONE WEEK—on April 10! 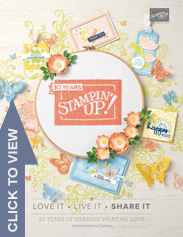 As we make a transition into the new Annual Catalog, coming out on June 1, it will be your last chance to order retiring stamps, tools and accessories…While Supplies Last! April 10, 2017 (1PM MT)—Demonstrators Only will be able to see the 2017-2018 Annual Catalog Online! It’s one of our demonstrator perks! Want to see, too? April 10, 2017 (1PM MT)—Retired Lists for Annual Catalog & Occasions Catalog officially released! I’ll publish it as soon as I can! 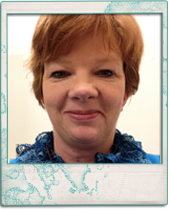 I will be returning for Savannah – Stampin’ Up On Stage Event on this day and will get it published as soon as I am able! April 10 to May 31, 2017—Retiring List items will be available While Supplies Last Only! Don’t wait! 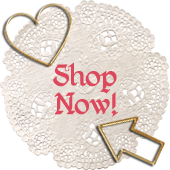 May 31, 2017—Last day to order Retiring List items for those that haven’t sold out. June 1, 2017—First day customers can order from the NEW 2017-2018 Annual Catalog! Want A NEW 2017-2018 Annual Catalog? If you were a part of my club this past year or have attending classes from January to present, you are owed a catalog from me. Please make sure I have your correct address, I know some of you have moved. If you want to make sure you will be on the receiving end of one of these catalogs contact me today and verify you are receiving one, double check with me, I would hate to assume you do or do not want one. 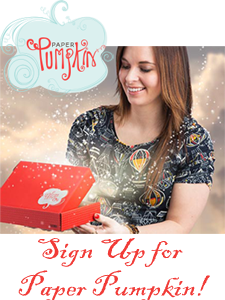 I know a few of you have multiple demos and may or may not need me to send you a catalog! Are you excited? I am excited! 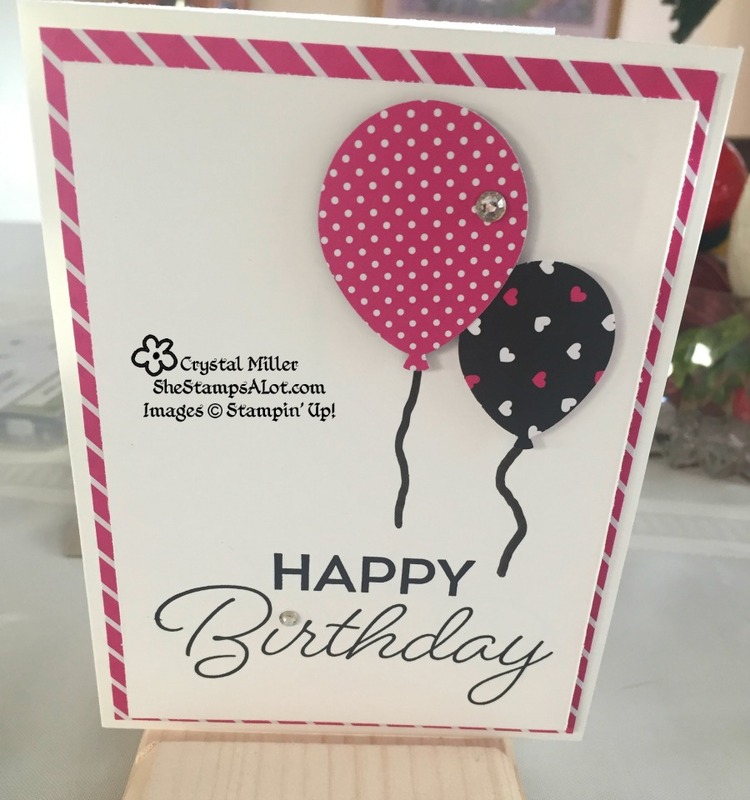 A quick and easy to repeat card from our Birthday Bonanza Class.